Emily Carr, Odds and Ends, oil on canvas, 1939. Collection of the Art Gallery of Greater Victoria. People chain themselves to trees to protect rooted giants from death by logging. Life whirls amongst the forest, winds gust, rivers flow. Cedars, hemlocks, and firs, taken down by metal teeth, haven’t the muscle to thrust back, or larynx with which to protest. 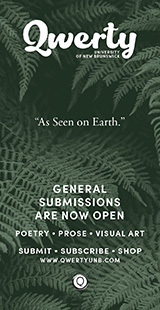 The Winter 2013 issue of The Malahat Review presents an experience where poetry, photography, and oil paint bind bark with flesh and present it against a spirited backdrop. This energy can also be found in the work of the late Courtney Milne, whose 1990 photograph, Caruna: Lifeblood of Mother Earth, is featured on the cover of the Winter 2013 issue. 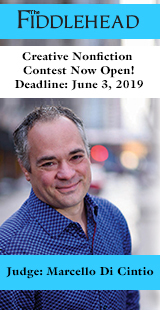 Milne’s image, which is in the collection of University Archives and Special Collections at the University of Saskatchewan, surges with life, awakens its observer in much the same way that biting into the seeded flesh of a peeled pomegranate would. The photograph’s merging of blood (river) and chlorophyll sparks life. Strength and surety are represented in the tree trunk that stands before its red backdrop. 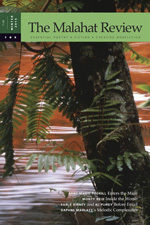 Milne travelled the seven continents, over thirty countries to capture “natural landscapes and the created places which have held mystical and sacred importance for humankind through the ages.” Far from Emily Carr’s West Coast, Milne captured the photograph, Caruna: Life Blood of Mother Earth while visiting the Caruna River in Venezuela. Despite the different geographic locations, the same spirit courses through the forest images by Emily Carr and Courtney Milne, a spirit linked to us by DNA. 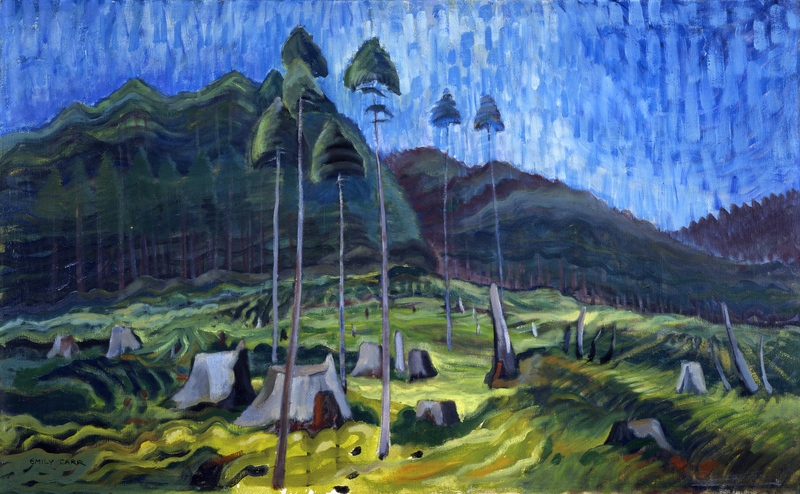 Milne found representation of his own work through the voice of Emily Carr. In his coffee-table book, Emily Carr Country (McClelland & Stewart, 2001), he borrowed passages written by Emily Carr and coupled them with a collection of his own photographs of Canada’s West Coast. Just as Milne twines Carr’s art with his own, so has Claire Kelly by merging her mitochondrial word chain with Carr’s 1939 image of deforestation: “knot of spruce tree organs: liver, kidneys, / bundle of intestine, stomach–– / cool blue and green foliage hiding enzymes,/ bacterium, acids.” Carr’s forests and stories continue to breathe. 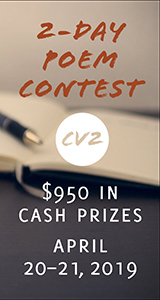 Samantha Ainsworth is completing her creative writing degree at Vancouver Island University. 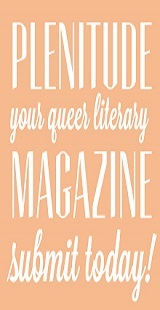 Her poetry and short fiction pieces have been published in Island Writer, Out of the Warm Land, Portal magazine, and Verse and Vision. 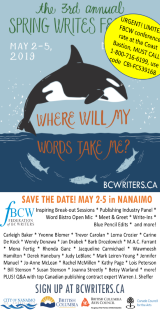 Her prose was short-listed in Vancouver’s West End Writers’ 2009, and her short fiction piece, “Slack your Rope,” won first place in the Victoria Writers' Society’s 2010 contest. 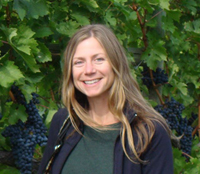 A viticulturist by trade, Samantha manages her four-acre vineyard in North Cowichan.